Surviving a plane going down is one thing, stopping the love of your life from marrying another man is entirely another. 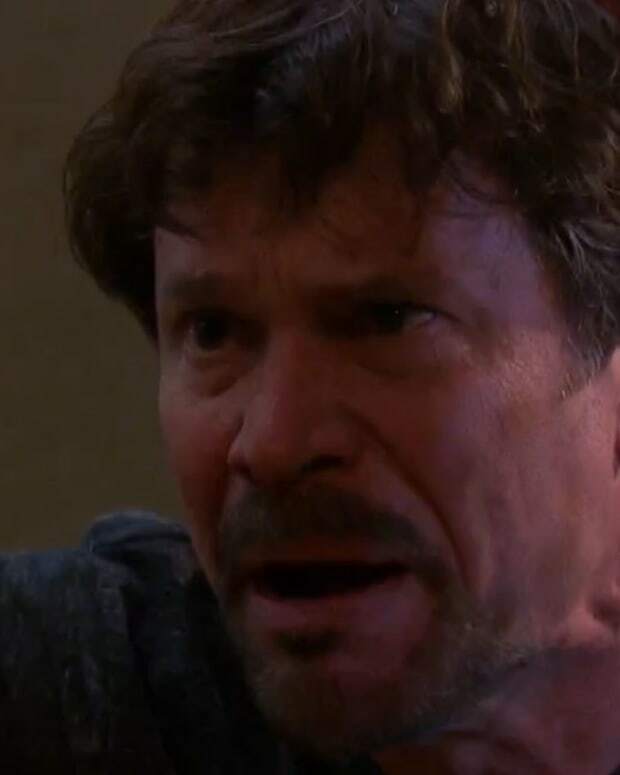 This week on Days of Our Lives, Bo (Peter Reckell) rushes to stop Hope (Kristian Alfonso) from marrying Aiden (Daniel Cosgrove), but will he be in time? Can he save her from the Necktie Killer?